Corsair Gaming VOID PRO RGB USB Premium Gaming Headset, Carbon, 50mm Drivers, Dolby Headphone 7.1 Surround, Refurb. 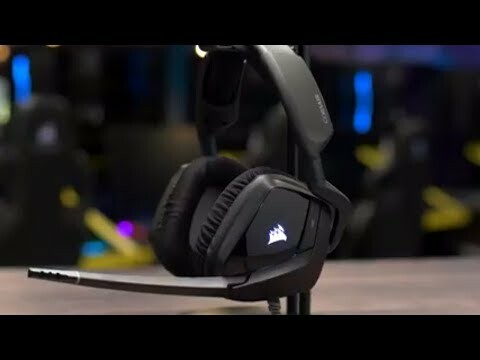 Product Overview The VOID PRO RGB USB headset provides exceptional comfort, epic audio performance and legendary CORSAIR durability to deliver the ultimate gaming experience. Microfiber mesh fabric and memory foam ear cups let you play for hours while providing airflow and comfort. Enjoy the precision of custom tuned 50mm speaker drivers and an all new noise cancelling microphone for crystal clear communication. 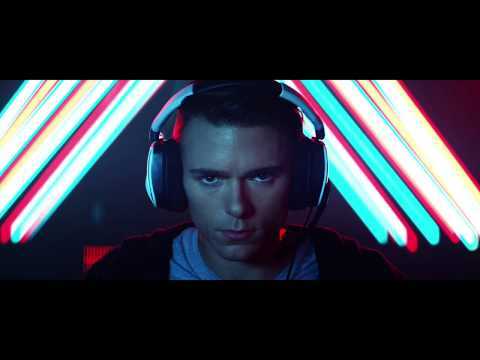 Genuine Dolby® Headphone 7.1 surround sound creates immersive multi-channel audio. RGB lighting control and CUE software enable virtually unlimited colour options and syncing with other CORSAIR RGB devices. Features • Ultimate Comfort: Breathable microfiber mesh fabric and memory foam provide exceptional comfort while reducing heat build-up and moisture. • RGB Lighting: Express yourself with virtually unlimited colour options. 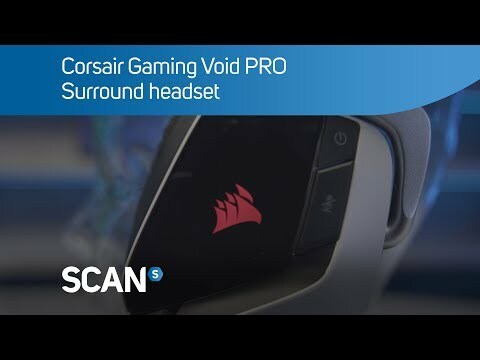 Corsair Gaming VOID PRO RGB USB Premium Gaming Headset, Carbon, 50mm Drivers, Dolby Headphone 7.1 Surround, Refurb. is rated 2.0 out of 5 by 1. Rated 2 out of 5 by Nathan22 from Metallic/tinny sound quality and mic loose These headphones have terrible sound quality. They should tinny the bass is very low, No matter how much you tweak the EQ settings in iCue the sound is still bad. Also the microphone didn't have any tension so I couldn't move the mic into a certain position with out it falling all the time. Returned and got a refund. I purchased the hyperx cloud 2. Best headset I've ever purchased don't buy these not worth the money Only gave an extra star for the excellent customer service.